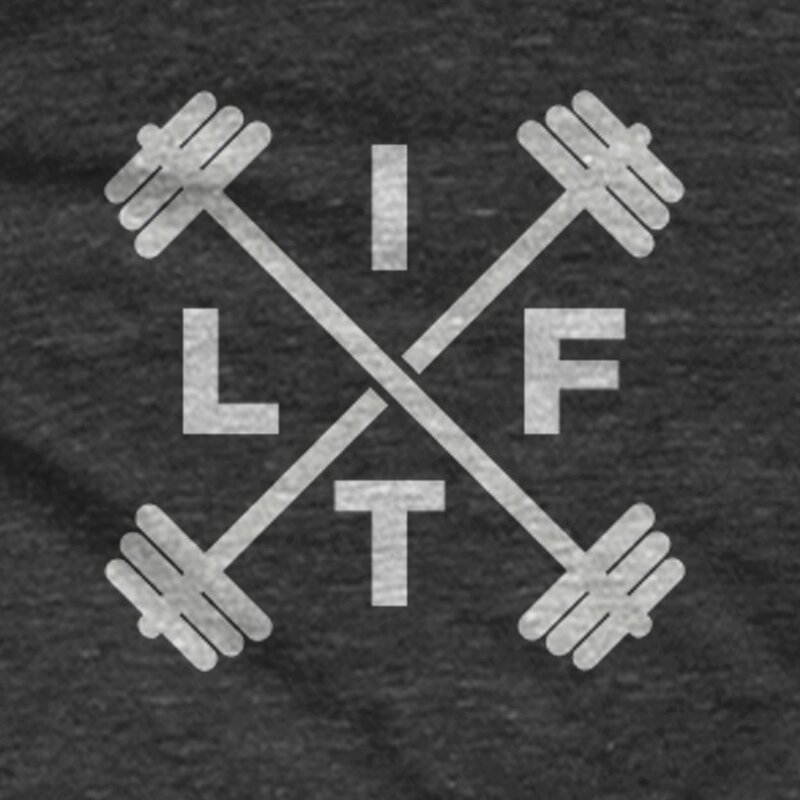 Clean, stylish and truly a one-of-a-kind, the Lift Cross t-shirt from Guerrilla Tees will look as good at the gym as it will running around town or hanging with friends. 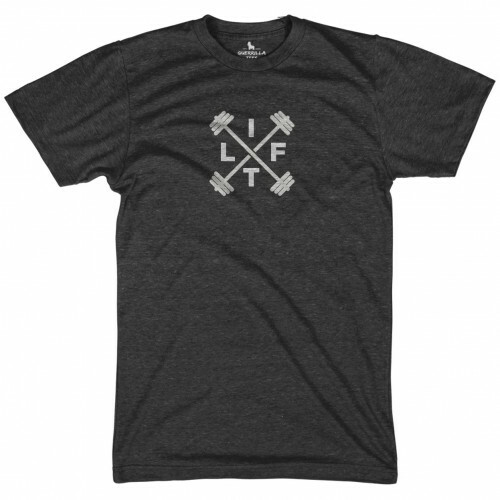 This tagless men’s graphic tee features a heather black design with varsity gray graphics and lettering, perfect for wearing during workouts, in social settings or as a gift to your more fitness minded loved ones. Looking for more gym and weightlifting t-shirt ideas? See our full line of new workout graphic tees for men and women!